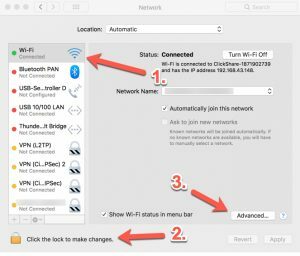 Here are instructions on how to setup FoxyDNS on MacOS in order to watch BBC iPlayer. For other sites like ITV, Sky, Netflix and Channel 4, please continue using your VPN, GeoShift, or proxy settings. 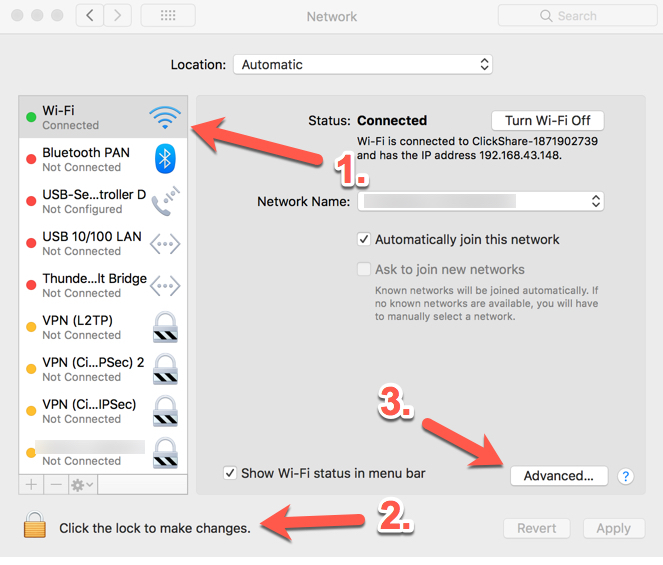 (Some mac versions may not have the padlock in step 2, that’s ok). Click the padlock in the lower-left, after which you are asked to enter username and password of a user that has administrative rights on your computer. If you don’t have off as an option, select link-local only. 4. Click the DNS tab. 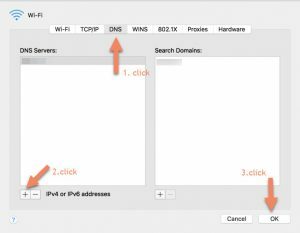 You will see one or more IP addresses in the left pane. Select each one and click the minus sign under the left pane to remove it. BE SURE TO REMOVE ALL ENTRIES!. If you cannot remove the last entry, that’s ok–just click on it to start typing over it. Or, click the plus sign. In any case, type 45.76.140.108. This must be the ONLY DNS entry listed. Finally, save by clicking the OK button at the bottom. 5. Please REBOOT your computer/device after setting 45.76.140.108. 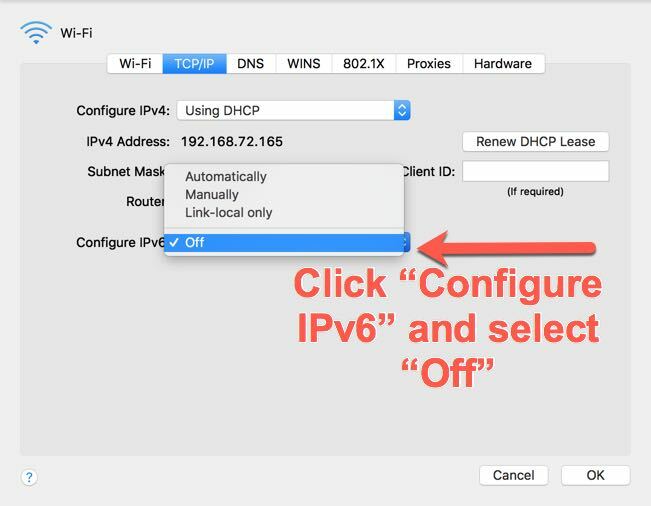 This is required because every modern device caches DNS. Only by rebooting can you clear this cache. 3. Please clear browser cookies and cache. This is because BBC iPlayer may cache your location in the browser so next time you visit, it will assume you are in the location you were in before. Only by clearing browser cache and cookies can you force it to re-detect you. If your FoxyProxy account expires, FoxyDNS will stop working for you and you won’t be able to navigate the web. You should remove FoxyDNS when that happens. 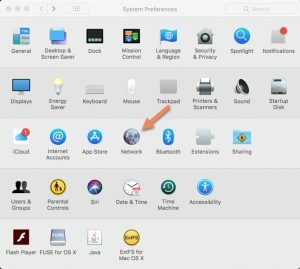 Here are instructions to do that on MacOS. 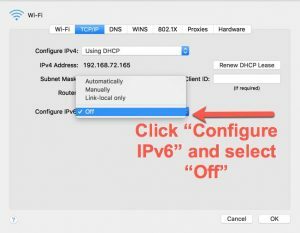 Remove the FoxyDNS entry and add a DNS IP address of your choice. For example, 8.8.8.8 is GoogleDNS. Other choices are 4.2.2.1 or 1.1.1.1.